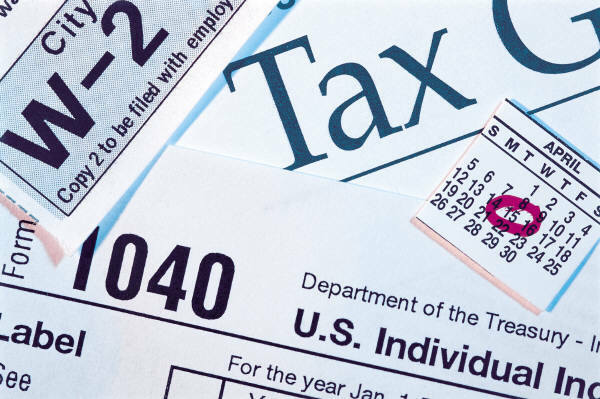 Mr. Dardeno is in practice specializing in Federal and State Tax Returns, handling audits, appeals and tax problems. Prior to starting this practice , Mr. Dardeno worked for the Massachusetts Department of Revenue for 16 years, where he was the Chief of the Abatement Bureau and Chief of Audit Policies and Procedures. Within his practice, Mr. Dardeno has represented Multi-state Corporations, Family Corporations, and Individuals throughout the Federal and State audit and appeal process. Mr. Dardeno has spoken to groups throughout the New England Region on Massachusetts and Federal Tax issues, in programs run for the MSCPA, the UMass tax school, Salem State College, Stonehill, NBI, Connecticut CPA Society and many others. He received his undergraduate degree from Holy Cross and a Masters in Taxation from Bentley. Mr. Dardeno was Chairman of the Mass. Society of CPA’s State Tax Committee and a director on the Societies Board of Directors. In his “spare time” he was a Selectman and is President Emeritus of Little League in his home town. Ms. Dardeno has had extensive experience in Office Management with a strong emphasis in work flow development. Her role in the firm is to ensure that work is prioritized and completed. Ms. Dardeno has a long history of service to the community and, for example, was one of the founding members of the "Youth Services" program in her hometown.